This page signposts you to who to contact for advice on how to get involved with carved stones, the conservation needs of specific stones and how to report new discoveries. For information about specific carved stones, see Exploring Scotland's Places or PASTMAP. Note Scottish Government’s Policy and Guidance for carved stones. For generic advice on interpretation and presentation, see Interpret Scotland. There is much you can do to help, particularly in the recording of carved stones. You will probably be able to do this most effectively through membership of a national or local society. See Archaeology Scotland, a national charity helping people from all walks of life to get more involved with archaeology through learning, promotion and support for Scotland's unique historic environment. Or make an enquiry to RCAHMS. 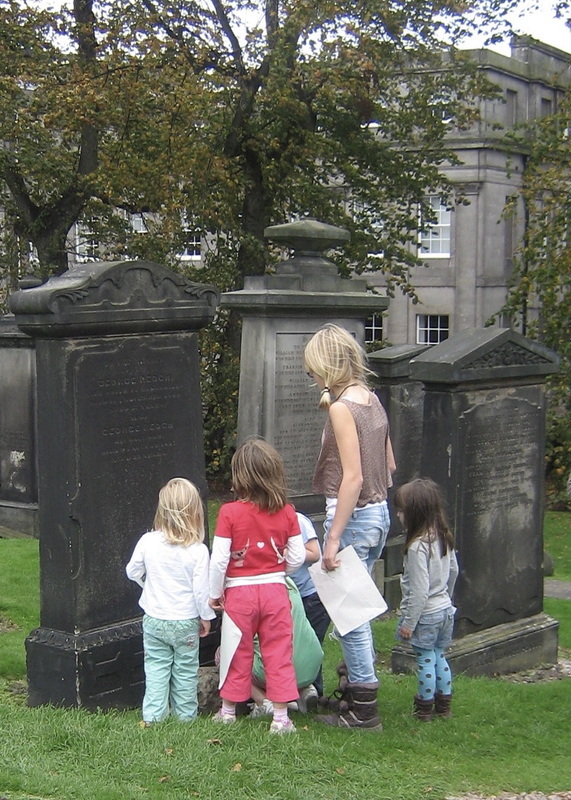 For recording of graveyards and gravestones, see Archaeology Scotland’s Scottish Graveyards. Join a special interest groups or local heritage society to find out more and participate in group visits. If the conservation of particular carved stones interests you, or you want to report a problem, check first whether the stone is scheduled or listed (legally protected) by visiting PASTMAP (this gives you to access to national and local historic environment records, whether sites are designated or not) or Historic Scotland data services (designated sites only). If it is a scheduled monument, contact Historic Scotland. For listed sites and conservation areas, contact the local authority conservation officer — visit the Institute of Historic Building Conservation (IHBC) (Note: not all local authorities are served by members of IHBC). If a carving is neither scheduled nor listed then your first contact for conservation advice is your local archaeological service, local authority conservation officer or local museum. Archaeology Scotland has produced a leaflet on what to do if you are concerned about a historic gravestone. New discoveries should ideally be reported direct to Treasure Trove; otherwise, your local museum or archaeological service. But first check if your discovery is indeed unreported! See Exploring Scotland's Places or PASTMAP. You can publish a short report about your new discoveries and research in Discovery and Excavation Scotland, which is published by Archaeology Scotland each year. Remember to deposit your archive, or a copy of it, with a local or national archaeological archive, where others can consult it.